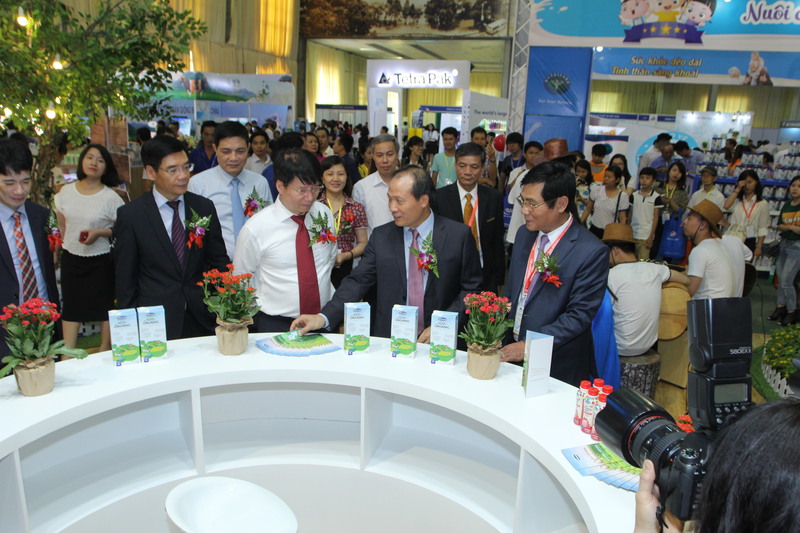 VIETNAM DAIRY VIETNAM DAIRY is the largest Milk and Dairy Product Exhibition in Vietnam. 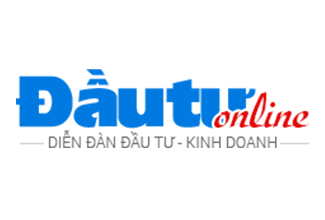 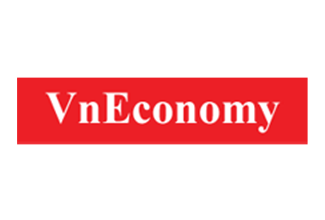 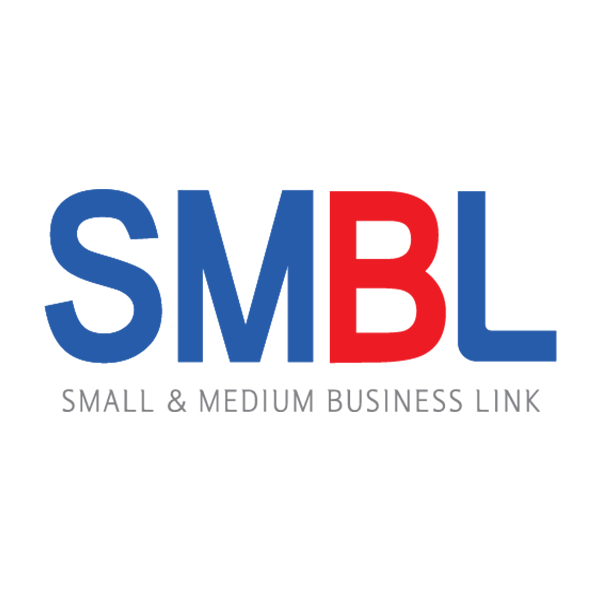 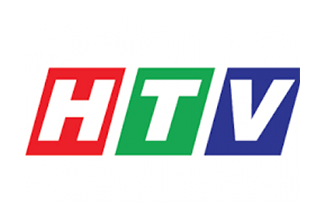 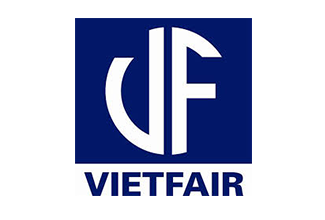 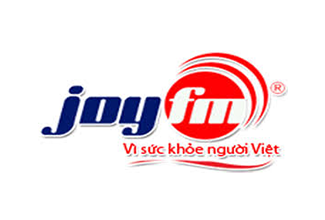 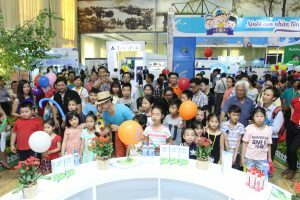 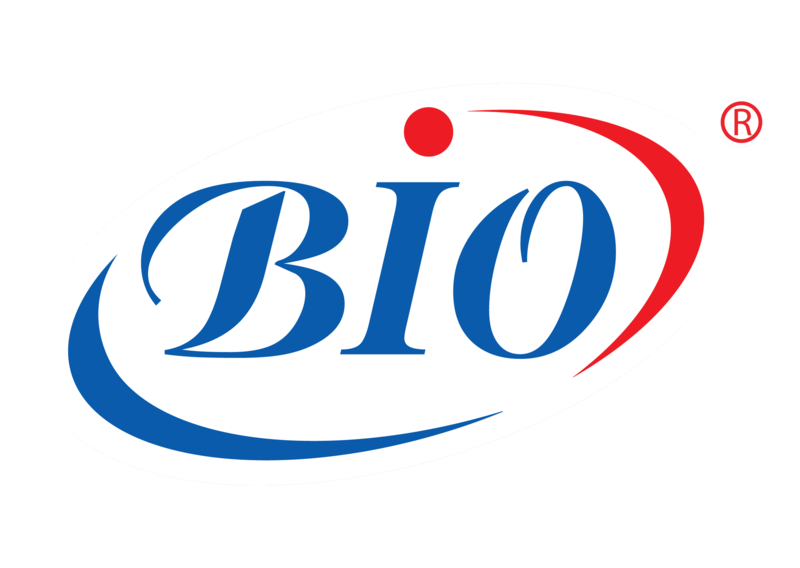 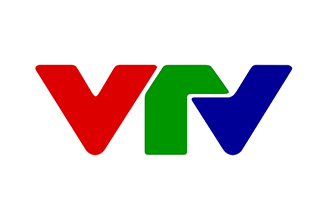 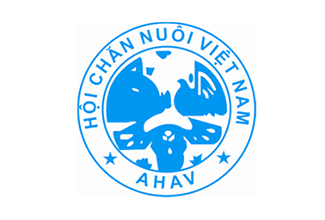 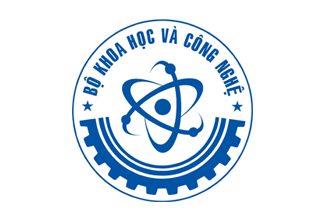 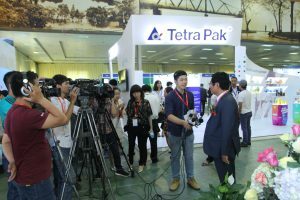 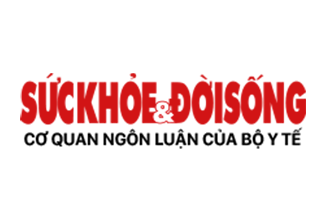 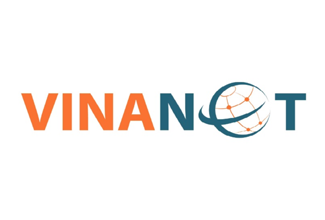 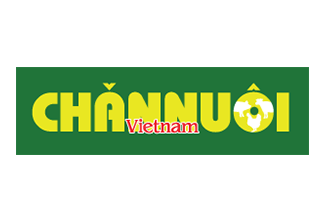 The event is organized bi-annually by Vietnam Dairy Association and Vietnam Advertisement and Fair Exhibition (Vietfair) in Hanoi and Ho Chi Minh City. 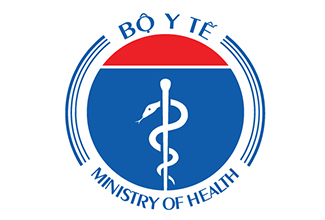 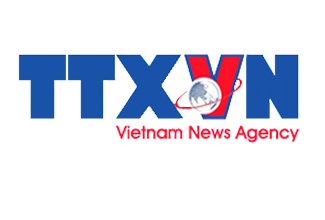 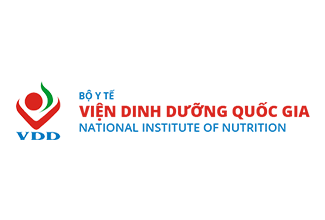 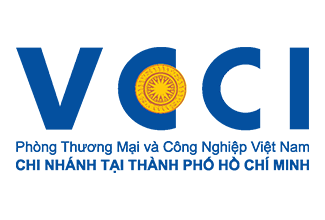 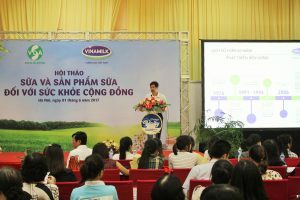 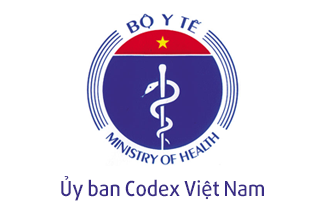 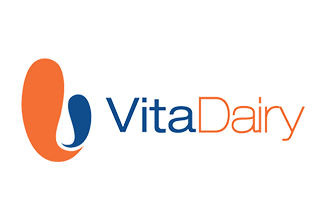 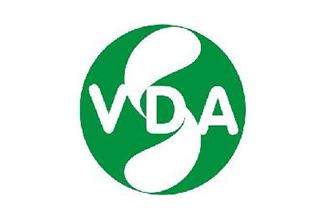 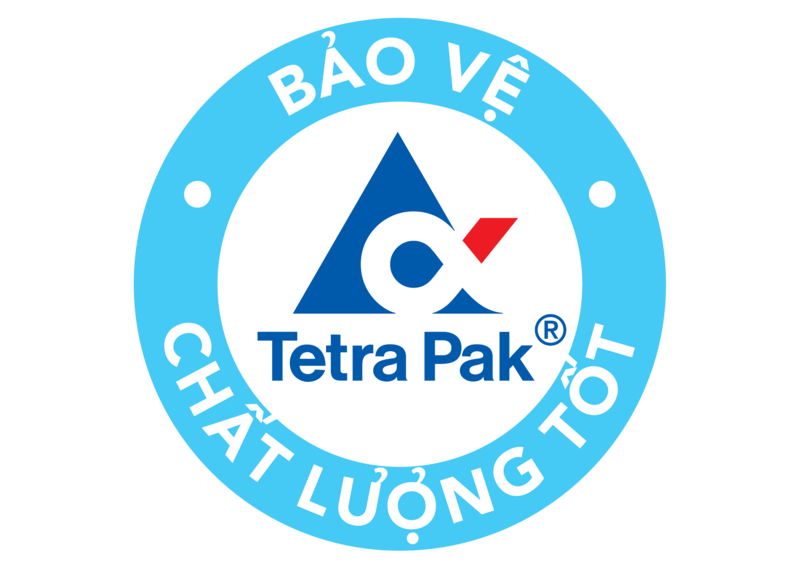 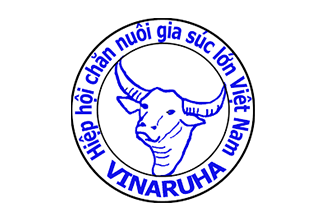 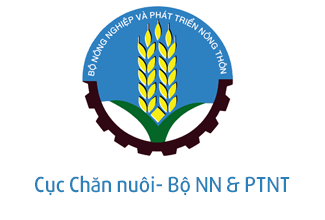 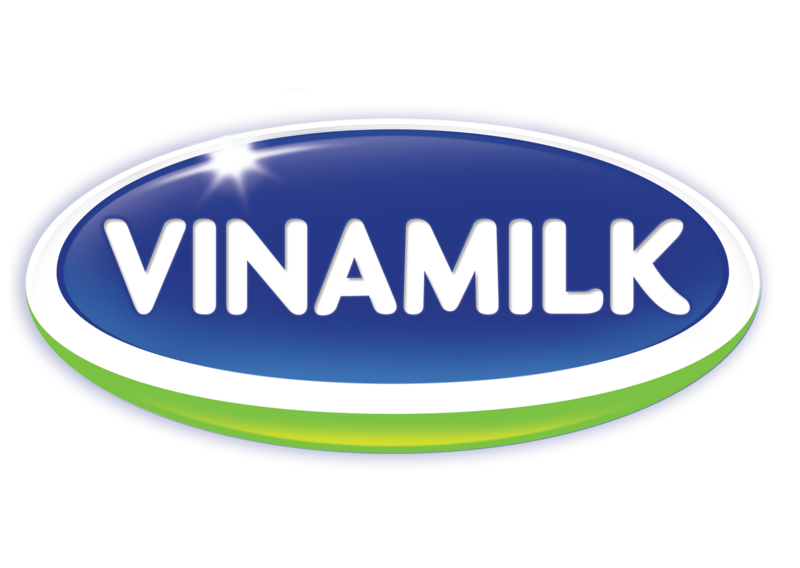 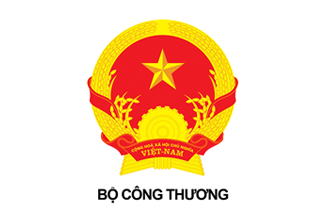 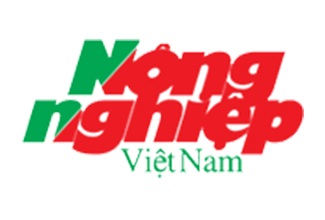 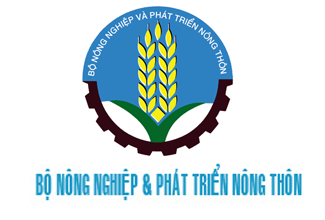 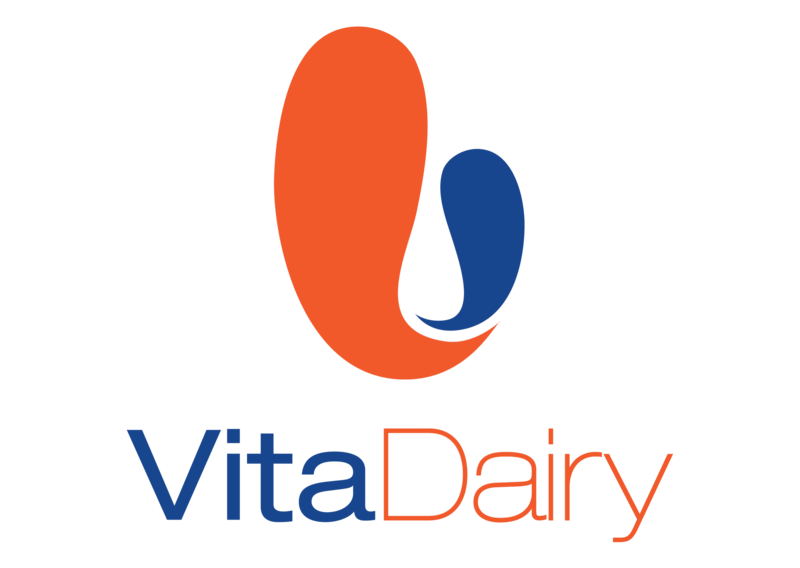 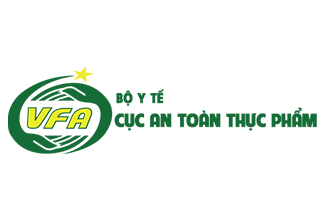 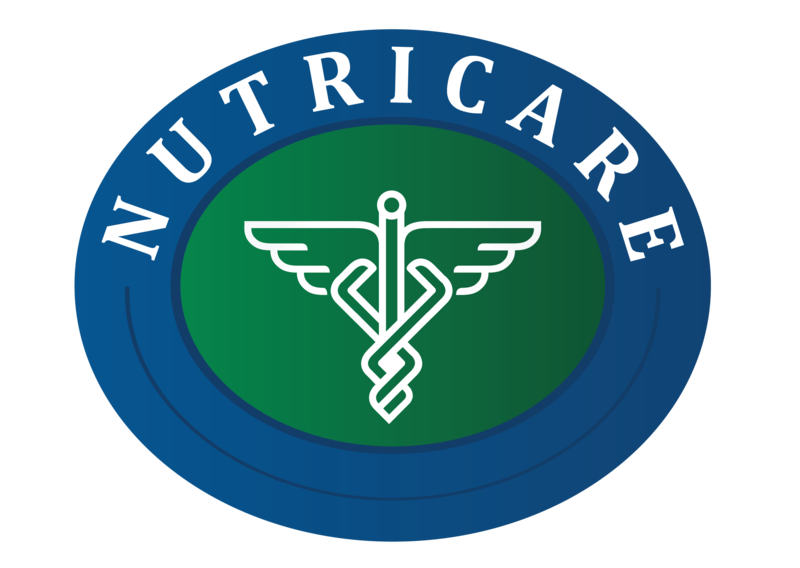 2018 – Efforts of Vietnam Dairy industry.